At Whole Notes we believe music is for everyone. We are committed to creating meaningful musical experiences in our community through accessible and affordable instrumental music education and professional performances of diverse repertoire. Parents often search tirelessly for a music teacher, with no avail, or, they find a teacher and decide that music lessons are too expensive; a luxury they cannot afford. Music is too important for that! Whole Notes exists so that EVERYONE in our community has access to music. The Heart of Whole Notes: Music literacy has been shown to better predict academic achievement than gender, socioeconomic status, or special needs. One of our beginning piano students was struggling with reading in school, and was significantly behind his classmates at the beginning of the school year. After 6 months of piano lessons, his reading scores had dramatically increased, and he was in the top tier of his class! Such a great reminder that music is so much more than a beautiful art-form! We are thrilled to partner with community organizations to bring music lessons and coachings to existing programs serving at-risk students and low-income families. Our teachers are privileged to have studied with a handful of the best musicians and educators on this wonderful planet, and we consider it an honor to freely extend their musical wisdom, insight and philosophy to our students. Music lessons are only a portion of Whole Notes. We believe everyone deserves access to live high-caliber, professional performances. We bring diverse programs to your own backyard, at prices that everyone can afford. Whole Notes is committed to breaking through geographic and economic barriers that prevent music lovers from meaningful musical experiences. 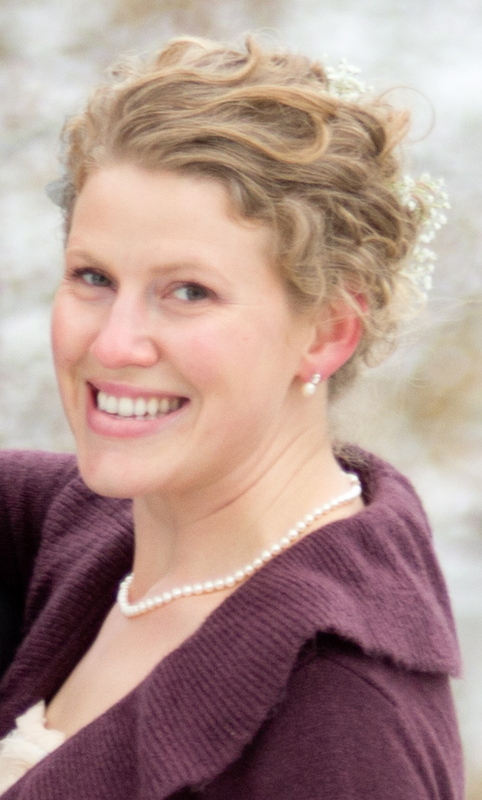 Whole Notes Founder and Executive Director, Dr. Thea Groth, is a bassoonist, educator, and clinician based in Northfield, MN. Dr. Groth has nearly 15 years of studio teaching experience, and taught at the Festival Eleazar de Carvalho in Fortaleza, Brazil for 3 seasons. Groth is a founding member of the Twin Cities based woodwind quintet Chione, and the Principal Bassoonist of the Mankato Symphony Orchestra. During her doctoral work, Groth studied performance-related injuries in instrumental musicians, the basis of her dissertation "Musician's Maintenance: A Scientific Approach to Healthy Practice Techniques for Optimal Performance." Groth lectures and leads workshops teaching injury awareness and prevention. As a performer, Groth has performed on stages throughout the United States, Canada, and Brazil. Currently the Principal Bassoonist of the Mankato Symphony Orchestra, Groth is a former member of Ensemble 212 and Hudson Valley Chamber Winds, and has made numerous freelance appearances with Greater Bridgeport Symphony, Amore Opera, Savannah Philharmonic, Greater Newburgh, Bergen, St. Cloud, and South Dakota Symphony Orchestras. Groth has recorded with The Hartt School Wind Ensemble, and trombone soloist Joseph Alessi of the New York Philharmonic, on Passaggi, released on the Naxos Wind Band Classics label.